The initiative is providing industry mentoring targeted to 80 disadvantaged job seekers in Broadmeadows, Meadow Heights and Campbellfield. 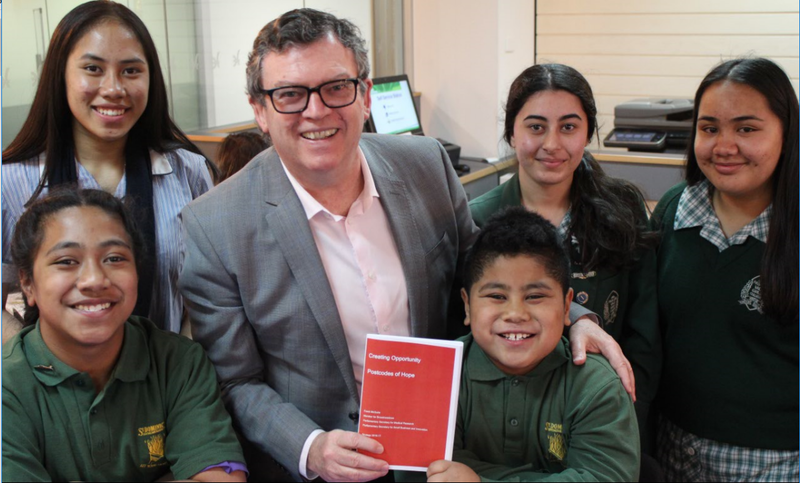 “The Passport to Work strategy aims to create opportunity, helping so-called postcodes of disadvantage turn into Postcodes of Hope,” Broadmeadows MP, Frank McGuire said. The purpose is to increase resilience and productivity so job seekers can enter the workforce and maintain employment. It bridges a gap the Australian Centre for Social Innovation defined to assist job seekers facing significant barriers. “While some candidates appear job ready, their personal lives and circumstances can be complex, which creates difficulty in obtaining and sustaining stable employment,” Mr McGuire said. Funding for the project expands the employment strategy, Local Jobs for Local People in conjunction with the Hume City Council. It follows the strategy Creating Opportunity: Postcodes of Hope and the input of the Hume Jobs and Skills Taskforce, which recommended proceeding with social innovation initiatives run through local service providers. The pilot project includes full participation in education, training and employment for a minimum of 50 young people aged between 16 and 25 based on their work readiness.